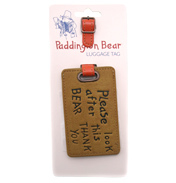 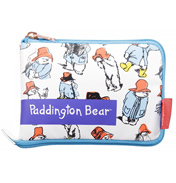 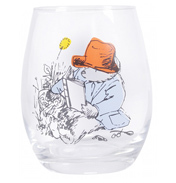 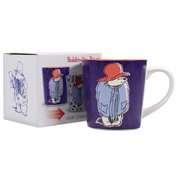 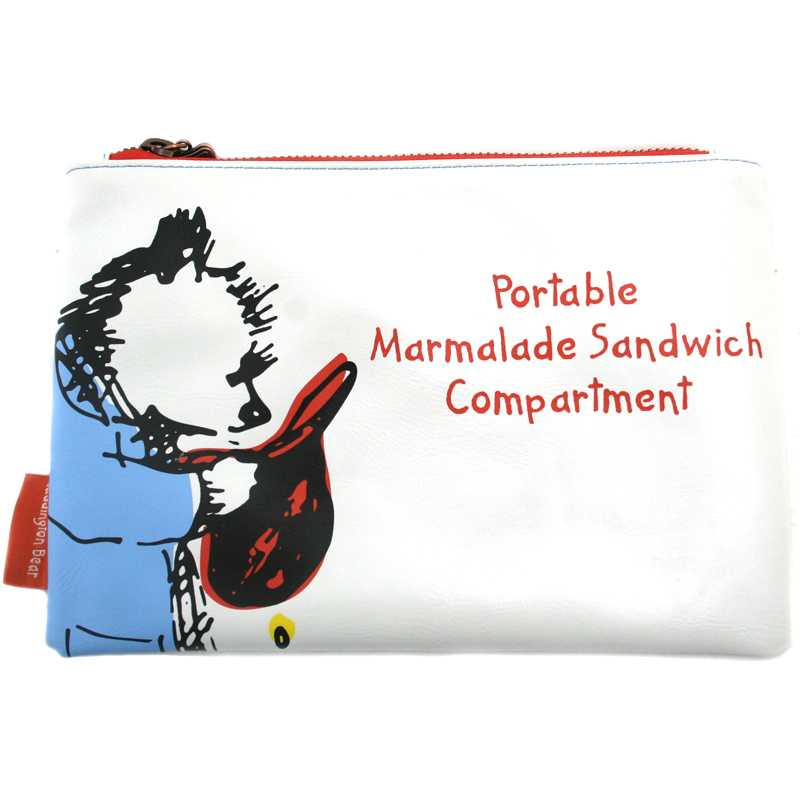 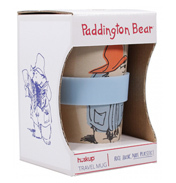 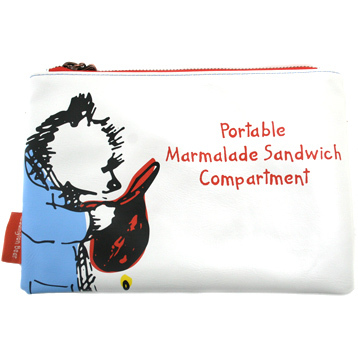 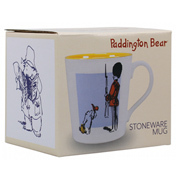 Contrary to the statement on this soft storage pouch, it may be a bad idea to heed Paddington's statement of "Portable Marmalade Storage Compartment". 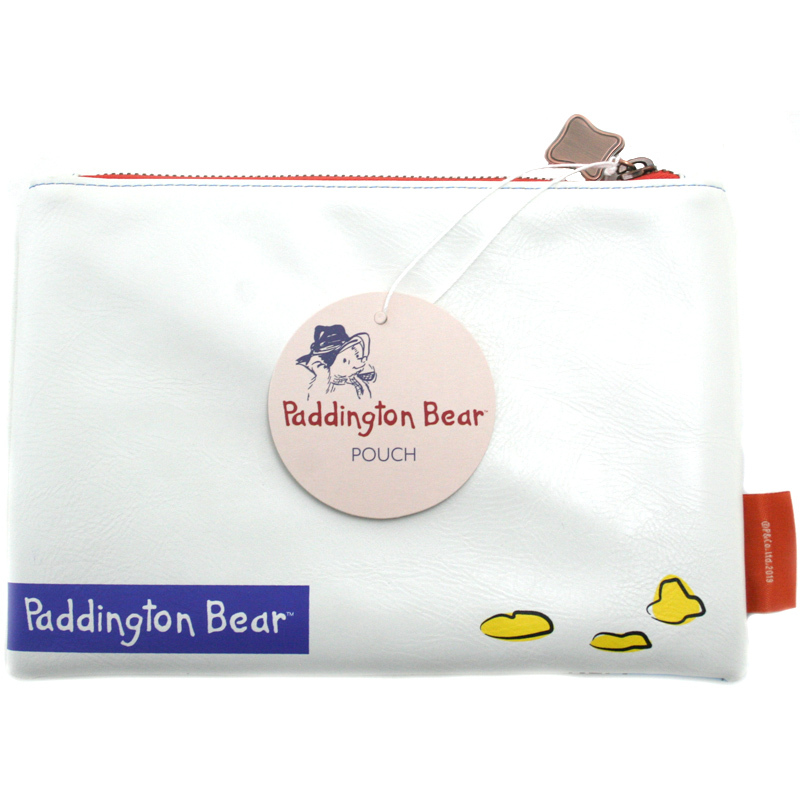 This pouch is more suited to been used for storage of items that won't stick to the inside of it. 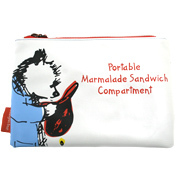 The pouch can be zipped up, and is a good size to be carried in luggage or a handbag.